A man admitted in court that he repeatedly vandalised the tombstone of a man against whom he held a grudge for more than 50 years. 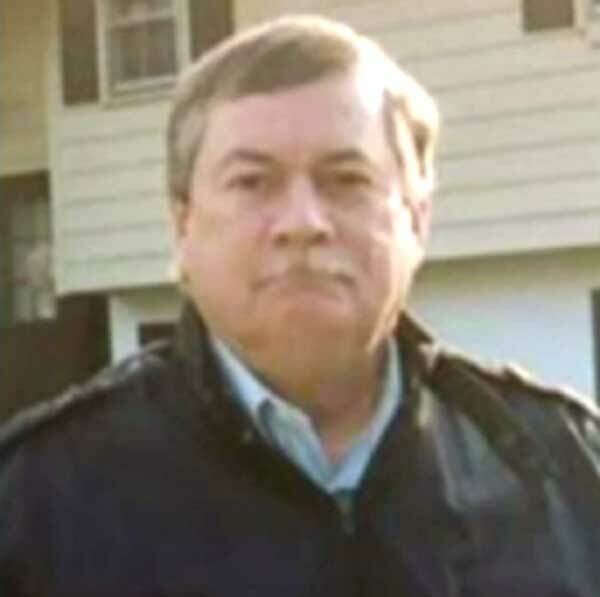 Paul E. Donovan Jr., 69, of Phoenixville, Pennsylvania, pleaded guilty on Tuesday in Montgomery County Court to a misdemeanor charge of institutional vandalism of a cemetery. Donovan was sentenced to two years of probation and ordered to pay $1,500 in restitution to the family of the deceased. He was also ordered to stay away from the tombstone in the cemetery. According to the criminal complaint, Donovan told police that he and the deceased were childhood friends, and that 56 years ago, the deceased stole $300 from a box in his bedroom. When police questioned Donovan, he admitted to defacing the tombstone. The investigation began when a woman reported on March 22, 2014, that her father’s tombstone in Saint Matthews Cemetery in Whitemarsh had the name “John” written over it in orange spray paint, according to the criminal complaint. 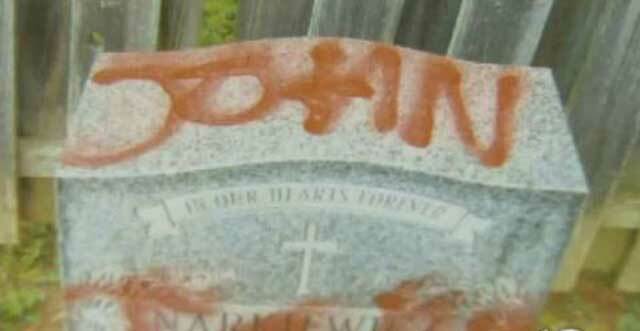 The same tombstone was vandalised again with the same name in the same colour spray paint on April 29, 2014, the woman reported to Whitemarsh police. 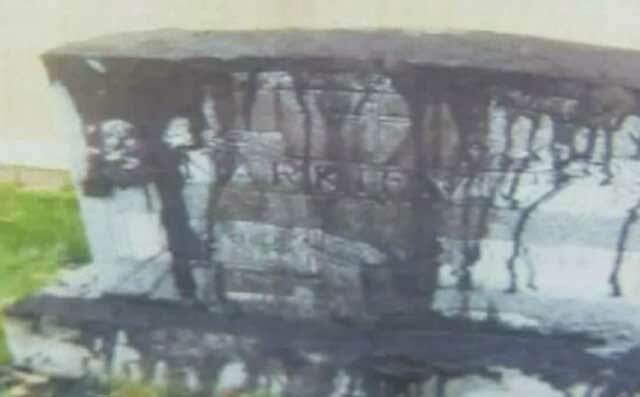 In December, someone damaged the tombstone by pouring a “black tar-like” substance over it. Police set up hidden cameras to catch any future acts of vandalism. In May, the cameras caught the image of a man stealing lights that had been set up to deter vandalism. After the tombstone was vandalised again in November 2015, this time with black spray paint, police were able to identify the suspect as Donovan. Donovan told police he would “pay back any restitution minus the $300 he was owed over 56 years ago,” Detective G. Lattanze wrote in the complaint. There's a news video from the time of Donovan's arrest in November 2015 here. The only person you hurt when you hold a grudge is yourself. I know from personal experience. It's a waste of energy. If you're going to waste energy on a grudge against a dead person, at least add reasonable compound interest to the $300.